Stanislaw Mytkowski is a London based artist, filmmaker, VJ, writer and a musician. Now concentrating on writing, music and broadcast tv work his forth coming book "Slice Of Blue"
and Sky, told through the gnashing teeth of a wise old wolf as he tiptoes between raindrops. published by Chenko Books Feb. 2009. 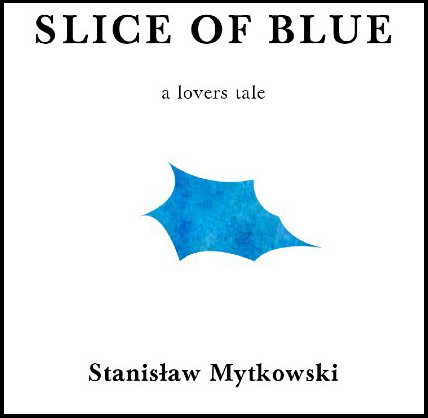 Slice Of Blue is available directly from Chenko Books. The Crude Ballerina is available through Amazon or directly from Chenko Books.